Almost one billion people suffer from malnutrition worldwide. While the global population is still growing dramatically, many starve. Our climate is threatened while agricultural production stagnates. Klaus Hahlbrock extols a responsible response to dealing with nature and poses an important question: how can we maintain a viable and vital diversity of the species? This reader gathers fifteen of the most important essays written in the field of southern environmental history over the past decade. 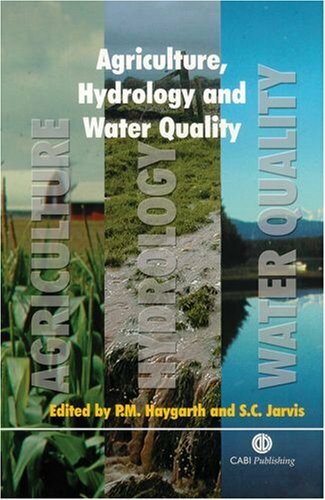 Ideal for course use, the volume provides a convenient entree into the recent literature on the region as it indicates the variety of directions in which the field is growing. 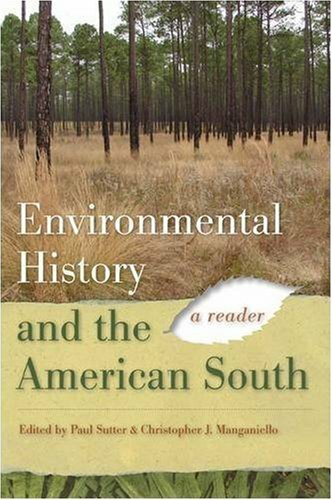 As coeditor Paul S. Sutter writes in his introduction, "recent trends in environmental historiography--a renewed emphasis on agricultural landscapes and their hybridity, attention to the social and racial histories of environmental thought and practice, and connections between health and the environment among them--have made the South newly attractive terrain. This volume suggests, then, that southern environmental history has not only arrived but also that it may prove an important space for the growth of the larger environmental history enterprise." As world population continues to increase, the need grows for a safe, sustainable supply of food. 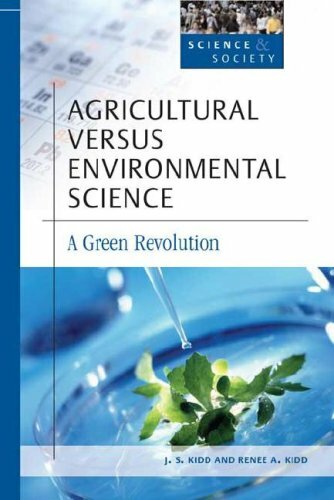 Agricultural and Environmental Sustainability: Considerations for the Future provides the latest research results and vital information on the process of producing an enduring food supply that is healthy for consumers and does not harm the environment. Internationally respected experts provide diverse perspectives on the issues and problems in striving for a safe, continuous food supply that is stable for future generations. Researchers and practitioners will gain insight into the current and oncoming challenges in providing food for the hungry around the world. 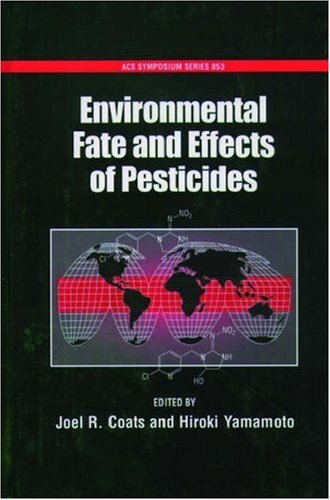 The neglect of environmental factors would inevitably lead to the collapse of both industry and agriculture. 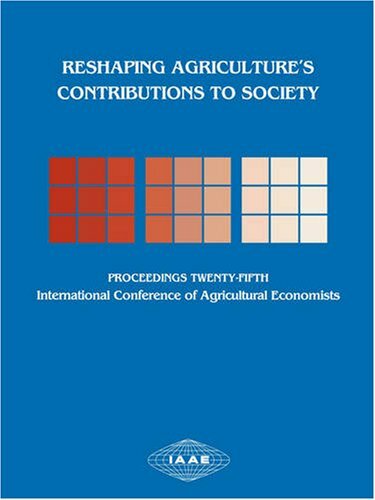 Agricultural and Environmental Sustainability: Considerations for the Future focuses on the economic, ecological, and sociological issues that intertwine with efforts for effective agricultural sustainability in the coming years. This crucial look to the future provides a clear view of what needs to be done in long-term land use to ensure sustainability of resources, economic viability, and environmental preservation. This important resource is well-referenced and has several figures, tables, and graphs to clearly illustrate ideas. 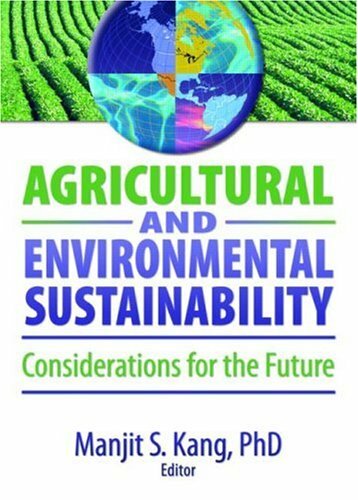 Agricultural and Environmental Sustainability: Considerations for the Future is an essential resource for crop breeders, geneticists, agronomists and horticulturists, educators, and students and belongs in every agricultural university library. Depending on who is telling it, the history of Euro-American farmers on the Great Plains has been a story of either agricultural triumph or ecological failure—an optimistic tale of taming nature for human purposes or a dire account of disrupting nature and suffering the environmental consequences. 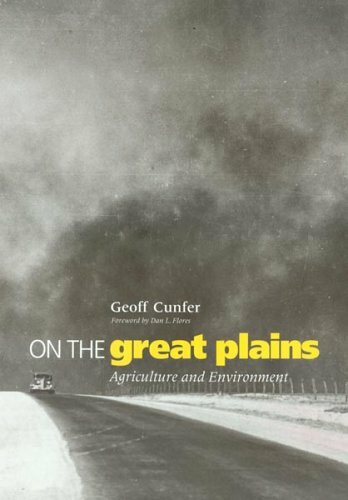 In On the Great Plains, author Geoff Cunfer poses an alternative scenario: that people were not the masters of nature on the Great Plains. Land use in America's vast interior prairies has stayed remarkably stable throughout the twentieth century, changing little as droughts came and went, as farmers shifted from horses to tractors, and as federal subsidies and fluctuating crop prices transformed the economics of farming. An equilibrium between natural and human forces emerged as farmers plowed and planted the same amount of cropland during most of this period, maintaining two-thirds of the Great Plains in unplowed, native vegetation. 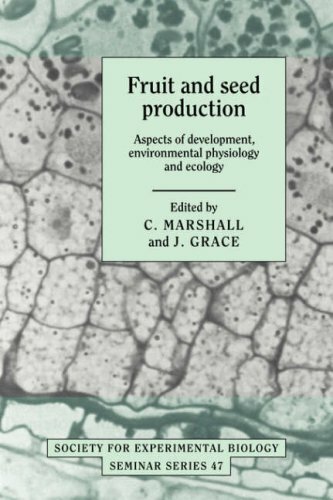 With maps of major commodity production areas worldwide, the book represents the first truly global portrait of agricultural production patterns and environmental impacts. 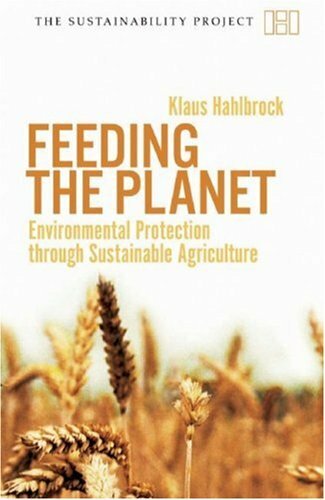 How is someone who works for the World Wildlife Fund qualified to write a book and explain the global agriculture industry? 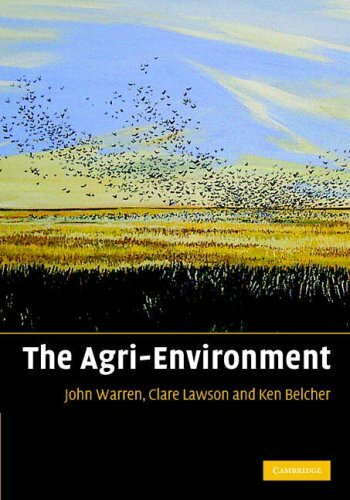 World Agriculture and Environment in my opinion is a very interestig book, in which you can find, besides the basic information of agricultural production, techniques that help to reduce damage to natural systems, and also this book gives important evaluations of modern agriculture and its failure. 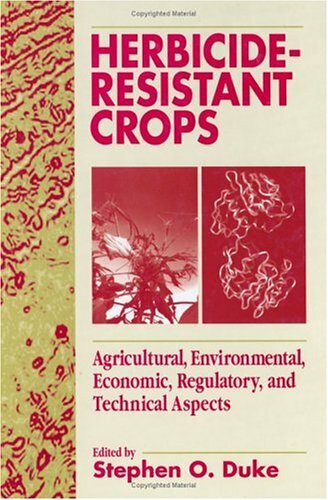 This is a superb and unique reference.It provides an incredible amount of detail on crops that enter world trade, and their impact on the environment. 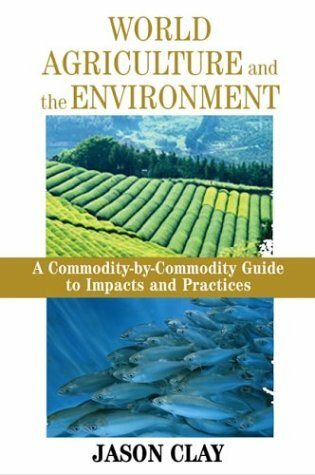 The very best thing about this book is that it is not strident and does not blatantly advocate a particular political agenda.It is written in a scientific, objective tone that makes it far more convincing than the rhetorical works.Only when he comes to tobacco (a crop that ruins the environment AND then ruins the consumers) does he use a few value-laden words! The reader is struck by what a mess the world is in, and how easily we could fix a lot of that.The book provides enormous detail on soil erosion, chemical use, biodiversity reduction, and the rest of our woes, but it presents equal detail on how to prevent those problems.Only a few crops (notably cotton, salmon, chocolate) would be hard to manage well. Two social themes stand out:first, the very rapid concentration of commodity trade in the hands of a very few firms; second, the degree to which governments subsidize production-at-any-cost as opposed to production-with-environmental-protection. (Subsidizing includes nonlegal subsidies, such as letting the rich get away with breaking environmental laws and dumping huge costs on poorer neighbors. )One cannot escape the conclusion that changing this subsidy structure would fix most of the damage, worldwide. Environmentalists should think more about subsidies! Meanwhile, what can a concerned reader do?The book tells how to seek out shade-grown coffee, responsibly raised beef and paper, and so on.It is much harder, at least in the US, to find decently-produced soybeans or corn or wheat, but you can do it.Cotton is a special problem, and the alternatives to it are mostly worse.The hemp advocates will be vocal! We are in such a mess, and it would be so easy to do so much....This is not a time to lose hope or give up.By providing the big picture, this book should make every concerned citizen stop and think. The few errors I could spot in the book are trivial ones.